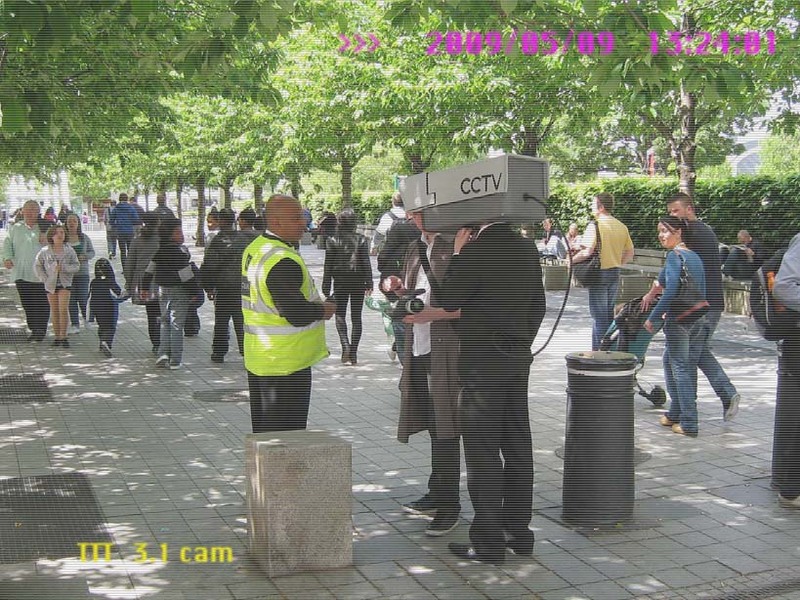 In an unprecedented win for libertarians, urbanists and civic-minded people everywhere, CCTV was successfully banned from a major public space on London’s Southbank. The area around London Eye and County Hall is one of the capital’s major tourist attractions and a potential target of terrorist attacks and minor public nuisance. However in what will be seen as a bold move that is inconsistent with policing strategies in other major public spaces, a CCTV camera last weekend was asked to dismount its surveillance equipment and to proceed quietly onto another destination. Security officials were unavailable for comment. In the interests of public safety, TTT was able to secretly film the CCTV camera without its consent and monitor its subsequent actions to verify that security officials’ instructions had been followed.